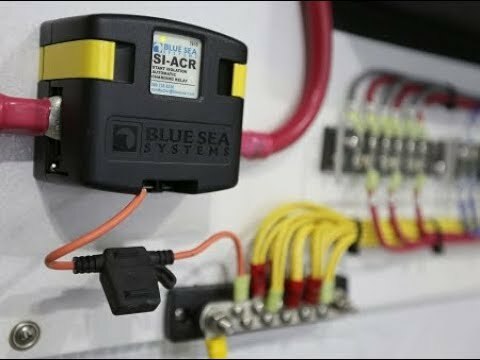 The 120 amp rated BlueSea 7610 SI Series Automatic Charge Relay (ACR) is great for boats that have a dedicated engine battery and house bank. 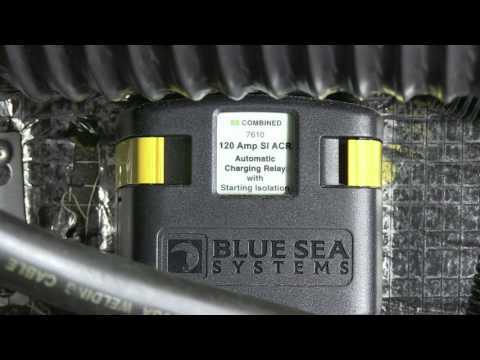 The ACR protects sensitive electronics by temporarily isolating house loads from the engine circuit during engine cranking, but combines them when charging for worry free operation. 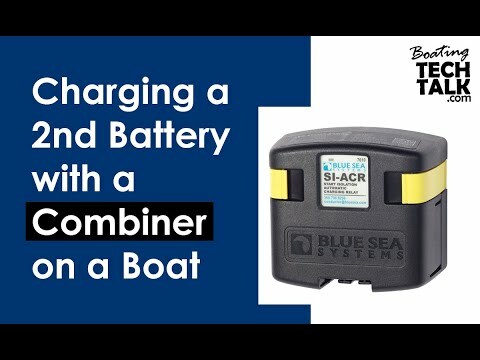 The Blue Sea ACR is ignition protected and safe for installation aboard gasoline powered boats.